I don't know or care who Kathy Lee is, but I'm thankful that she had some part in inspiring today's Song of The Day. 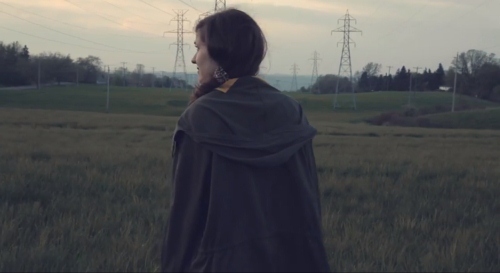 Jessy Lanza "Kathy Lee" is available to download now on iTunes via Hyper Dub Records. Video produced and directed by Lee Skinner.